Projects in Nepal | Freedom's Hope Ministry, Inc.
Due to government restrictions, we are unable to display detailed text and pictures regarding this ministry at this time. Those who are supporting this ministry, and those interested in doing so, receive detailed information, updates, and pictures. As with all ministries we support and/or display on this website; your prayers and contributions are very much appreciated. Missions for the Tribes and Nations was the name that Ps. 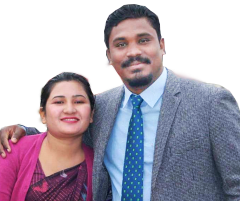 Ruben Rasaili firmly believed was given by God to accomplish the mission and the vision that God had nurtured in his heart and mind while he is still in Gorakhpur, India with the Indian missionary from Nagaland, who taught him every single day together with few teachers for a period of one year. After a year, at the age of twenty-five, he went back to Nepal. With the help of six other pastors, whom four of them are his own people. Rev. Rajendra, his father who supported him in the ministry, Ps. Bhim, his father eldest brother, Ps. Ram, his cousin), and the rest are his father’s disciples who became pastors , Ps. Bhola, Ps. Bipin, and Ps. Ratna Lal Praja. The visions were tried and had been tested throughout the years and seven years had passed. Seven years after, the group of seven pastors and missionaries who pioneered the works of the Missions for Tribes and Nations is now have a total of ninety-seven pastors and missionaries and counting, who are presently doing a missionary works and pastoral works in 96 local churches located in nine districts out of the total of seventy-five districts of Federal Democratic Republic of Nepal, and 66 more are still need to be reached with the gospel. The past seven years is not neither our story, nor the story of the Missions for Tribes and Nations but rather His story. It is the story of His love, mercy and grace, the story of the demonstration of His power, and the story of how He redeemed each tribal communities in 9 districts of Nepal and had proved to them that He is the only God, the Lord of lords, the soon and coming King. As a mission organization, we are determined to make a difference and to serves as catalyst for tribal community transformation through the programs and projects of the Missions for the Tribes and Nations in which we would like to invite you to be a part of it and be our ministry partner in reaching the lost souls for Christ in Nepal. Nepal is Land locked country surrounded by huge neighboring countries like India and China. Kathmandu is the Capital city of Nepal. Tribhuvan International Airport is only one Airport in Nepal. The Total population is approximately 30 Millions where as 2% only have heard about Jesus Christ. 98% people worship Idol and follow strong Hinduism and never ever heard Gospel. 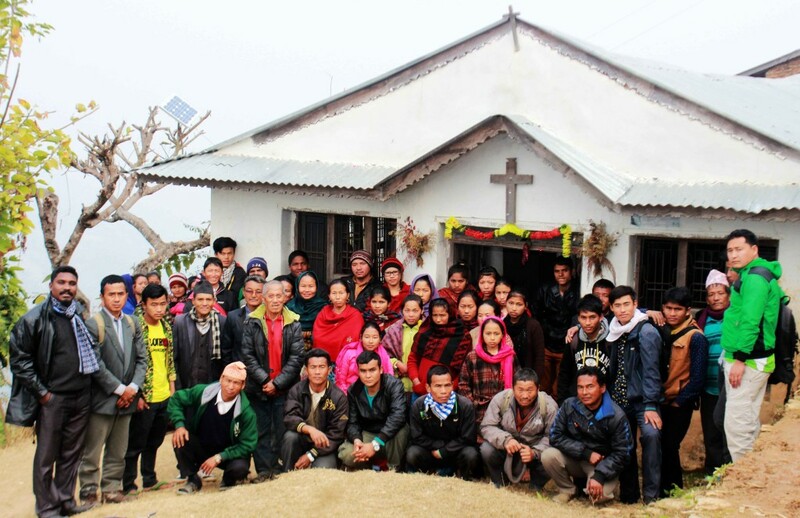 Since 2008, MfTN has planted 96 Churches in 9 districts of Nepal among different Tribes communities. We have vision to have minimum One Churches in every districts of Nepal by 2020. Our heart bit is to preach the Gospel and Plant Churches among every unreached tribe in Nepal. Our Strategy is we Reach, Disciple, Train and Send plant church. There are many Orphan Children in street living vulnerable life with no hope and future. Our Vision is to adopt them and provide them good future by taking care of their basic needs. 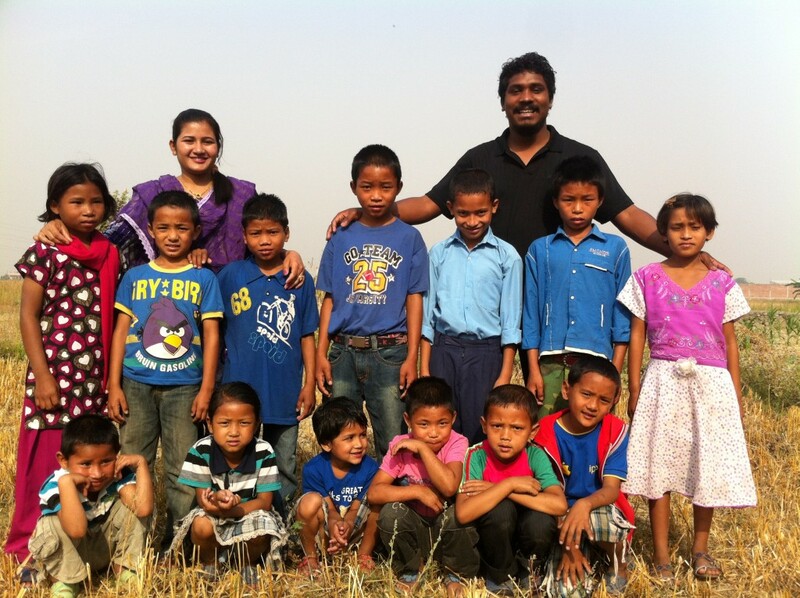 Currently we are taking care of 16 Orphan Children in Nepal. Our Vision is to adopt 200 Children by 2020. - Providing Hand Pump (Clean Water) to Rural Communities who are drinking dirty water. - Providing Skill & Income Generating Training like, Sewing and Tailoring Training, candle Making Training, Plumbing or Computer Training etc. - Supplying food and other relief aid to Natural Calamities Victims families. 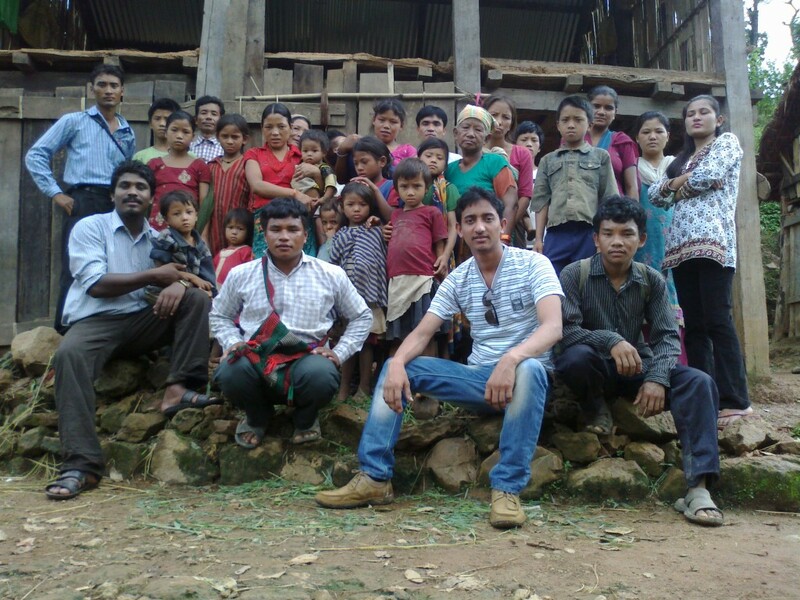 - Provide Relief Aid for Natural Calamities Victims families. There are many Good and Faithful Missionaries and Church Planters who are planting New Churches in remote and persecuting area with facing difficult situation and trials. With fighting in every circumstance, they go ahead and preach the gospel. Our Vision is to Support them with prayer and Financially.